your home and family at all times. Take advantage of our seasonal sale and save on impact windows before the storm. Impact Windows Offer Much More Than Protection, They Offer Increased Home Value and Savings. Insurance Discounts – Most Insurance Companies Offer Major Discounts For Installing Impact Windows and Doors on Your Home. Energy Savings – Impact Windows Insulate Your Home and Offer Huge Energy Savings. 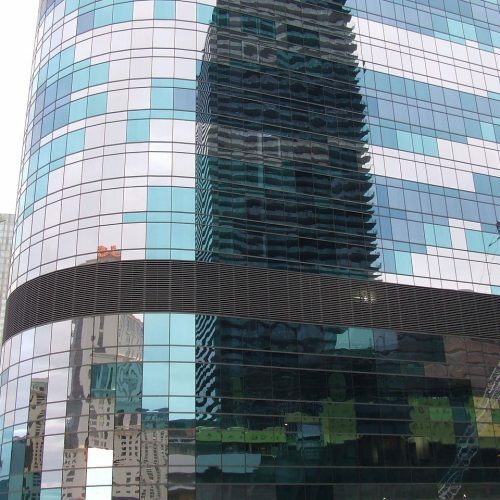 Noise Reduction – Impact Windows Are Much Thicker Than Standard Glass And Eliminate Most Noise. Hurricane Protection – Impact Windows Are Built To Withstand Hurricanes and Major Storms Without Having To Install Them For Every Storm. Intrusion Protection – High Impact Windows Will Not Allow Criminals To Break Into Your Home While You Are Sleeping Or Away From Your Home. Little or No Maintenance for Life – Once Impact Windows Are Installed On Your Home They Require Little or No Maintenance And Are Always Ready To Protect You. 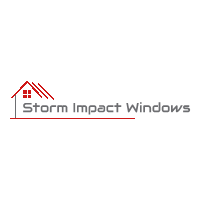 Please Let Storm Impact Windows Provide You With a Quote If You Need Impact Windows Anywhere in South Florida. You Will Not Be Disappointed With Our Pricing And Dedicated Service Team. We Love Our Customers. Locations in Fort Lauderdale and Port Saint Lucie to Serve Your Impact Window and Impact Door Needs! We Can Answer All of Your Questions With a Single Phone Call!